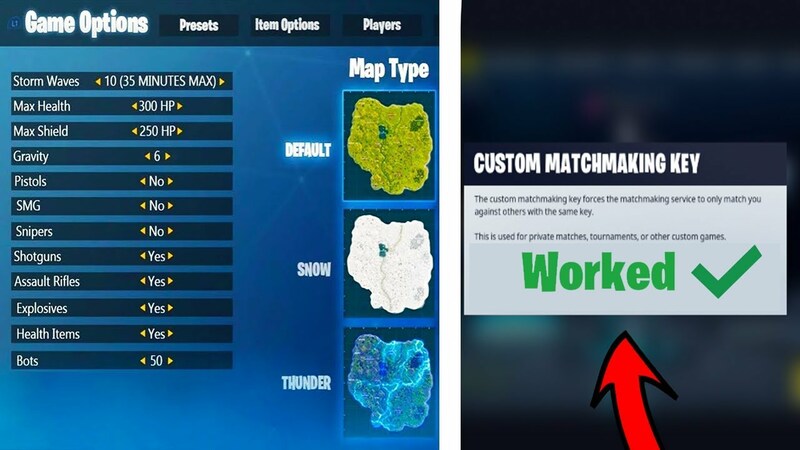 Epic Games recently added customized playground LTM in the game for players. The LTM patch used for the Fortnite Battle Royale is v6.01. Shortly after this upgrade, the developer faced issues in the game. So, he had to disable this patch which made the gamers depressed. Well, don’t be now as the Fortnite developers have upgraded the game again. Yes, it’s true! Now enjoy the new customs rules of this game which will make it more fun. The custom options upgraded in the Fortnite will allow you to set parameters for the playground. You can use different options like health, shield, gravity and much more to select in the list. 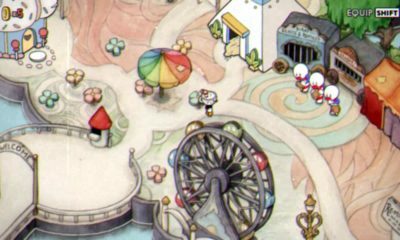 Well, hats off to the developers of the game who made this game even more fun. Furthermore, the mode is easier for the beginners too. The game is running smoothly and fast for every gamer whether they use XBOX, PS4 or anything. 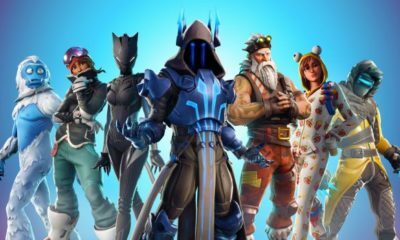 So, for those who want to change their playgroup LTM options in Fortnite, they have to follow these instructions. Select the mode in the game mode and then select the menu. Then, go to the custom options that you can find on the right side. Stay on this page and here you will be able to change the game options. You will see several options here, you can choose the ones you want to change in the game mode. 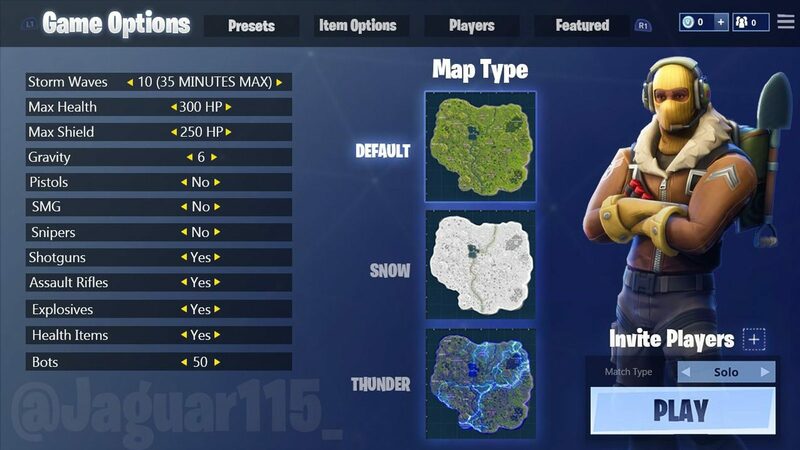 We are also expecting that soon Fortnite developers will add more options for making the game more enjoyable. The first option that you will see would be a shield. The players can select it and get 50 to 100 shield points for their battles in the game. Similarly, there are so many to select which comes with benefits. Players can also turn off the third option so they keep the items they got. Even if they are not in the game, they can enjoy the options. The fall damage option is easy to disable in the game. 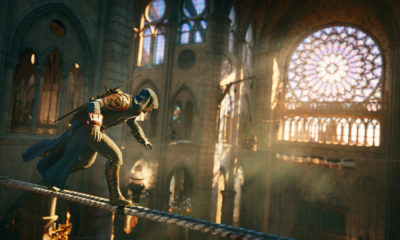 Players can select or choose from the different gravity settings. There is a sixth option where players can select the option of day or night. You can also pick the default option of the day so you can always fight in the day mode. Stay tuned viewers for more updates of Fortnite as we tend to bring the excitement of the game to you.